HUNTINGTON, N.Y. - May 17, 2017 - PRLog -- Katherine Heaviside, President of Epoch 5 Public Relations (Huntington, NY), recently received the 2017 Anthony J. Stupore LIVE UNITED Volunteer Champion Award from the United Way of Long Island. Presented during the annual LIVE UNITED Celebration Luncheon at the Crest Hollow Country Club in Woodbury, the award recognized Heaviside's ongoing generosity and commitment to help United Way of Long Island transform the lives of thousands of individuals on Long Island. Heaviside has served on United Way of Long Island's Board of Directors for 30 years, with a presence on the Executive Committee of over 15 years. Theresa A. Regnante, President and CEO of United Way of Long Island, commented, "The success of our organization hinges upon the extraordinary acts of those who are in a position to energize the future for the next generation of Long Islanders. Katherine has made a tremendous difference in raising awareness of our programs, and we are proud to honor her." Heaviside's commitment to her community extends beyond her dedication to United Way. 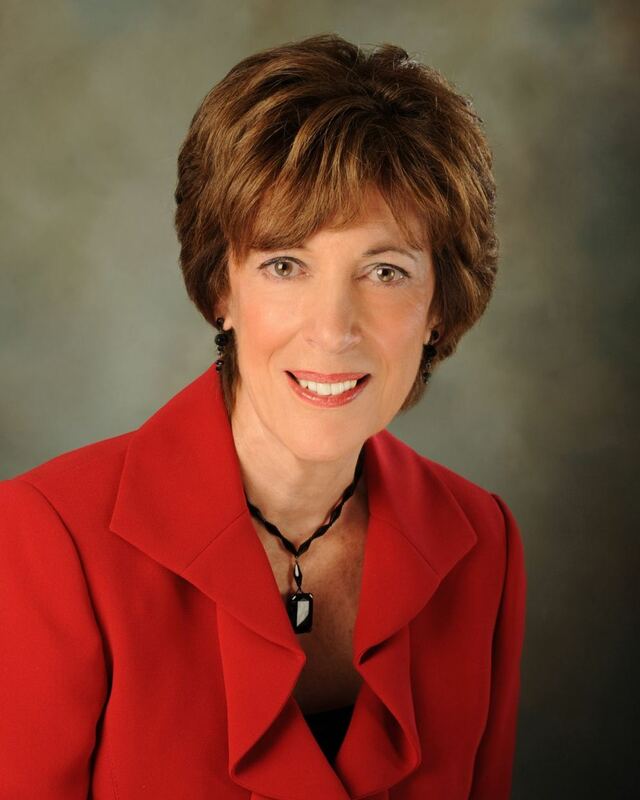 She is a member of the Executive Board of Directors of the Long Island Association, as well as serving on the boards of several business associations and educational and humanitarian organizations. She has also been named one of Long Island's "Top Influentials" by Long Island Business News, one of the "Fifty Most Powerful Long Islanders" by the Long Island Press and a "New York State Woman of Distinction" by the New York State Senate. Founded by Heaviside more than 35 years ago, Epoch 5 Public Relations has been named Best Public Relations Firm for the past eight years and offers a powerful combination of strategic counsel and senior expertise backed by a diverse staff. The firm's mission is to develop and implement breakthrough marketing communications strategies, increase client market share, build support for growth strategies, enhance reputations, and help companies and organizations overcome crises. Epoch 5's client roster includes top corporate players, including Bethpage Federal Credit Union, King Kullen, Purolator International, Transdev (NICE bus), Daniel Gale Sotheby's International Realty, The Trans Group LLC, and Triumph Construction. More information on Epoch 5 is available by visiting www.epoch5.com or by calling 631-427-1713.